One of the greatest risks during fire emergencies is having the fire spread uncontrollably. 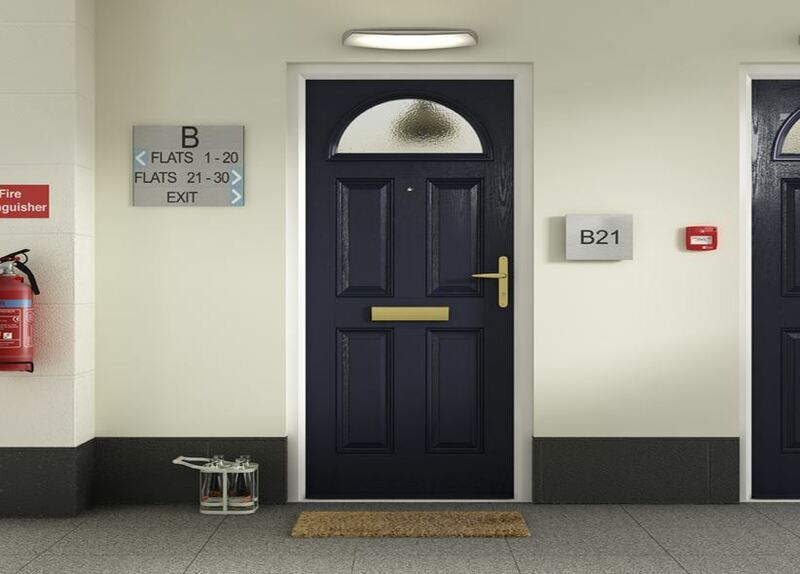 It can put people at risk of becoming trapped inside a burning building. 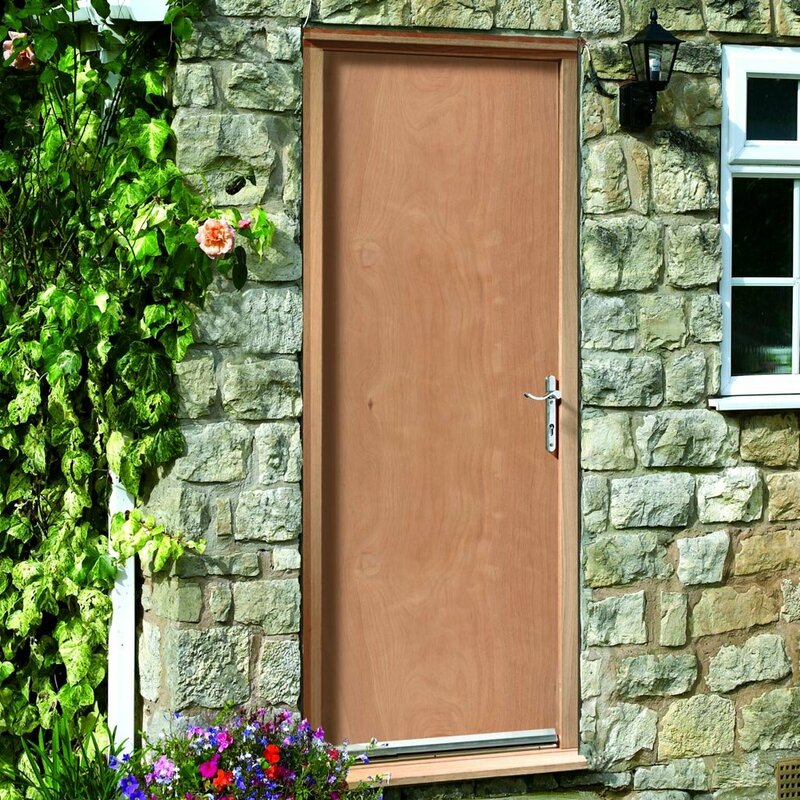 That is why an investing in an external fire door, which prevents spread of fire, smoke and gas - is a guarantee of your safety. 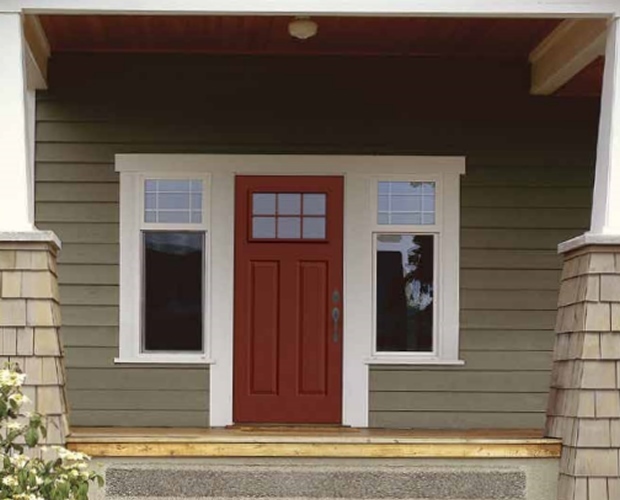 Below is all the information you need to know about these life savers: construction, installation, importance and tips on how to make the most of their presence. 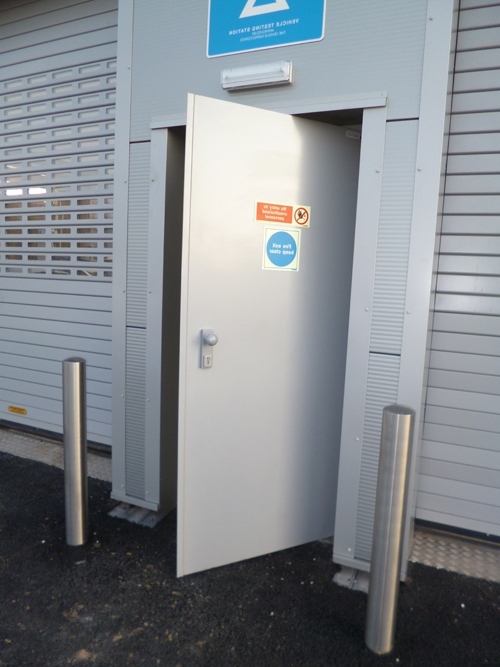 Why Would You Need An External Fire Door? 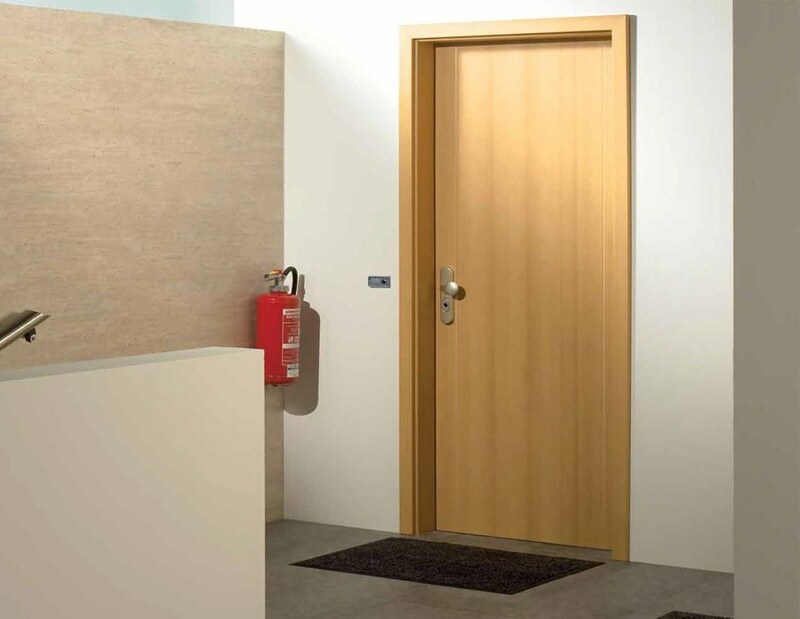 The main purpose of fire doors is to prevent the fire and smoke from spreading to other buildings or to other parts of the building. This also makes them perfect for use as access doors to emergency staircases as you can rest assured that you won’t have deadly smoke or debris chasing you as you run for your life. 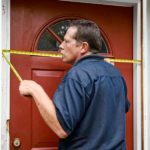 With ordinary wooden doors, the frame and door usually catch fire alongside the rest of the building trapping those inside. Glass and steel material doors become extremely hot and very dangerous to handle. 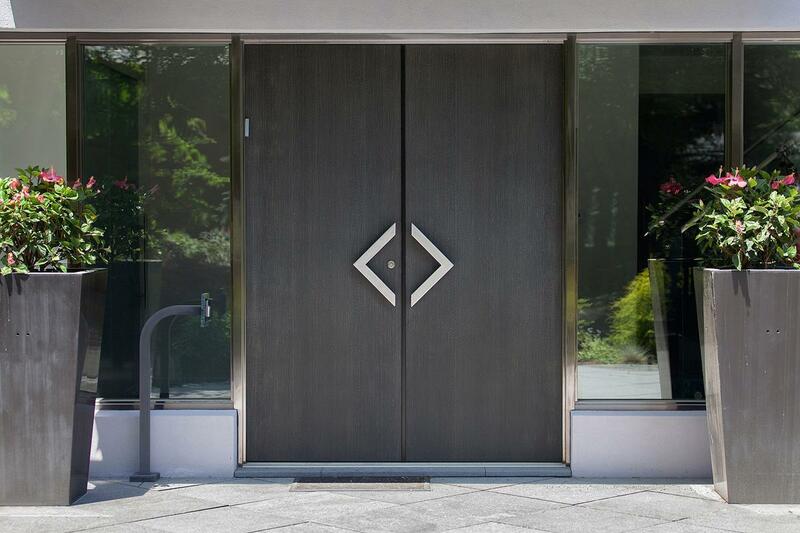 With external fire doors on the other hand, they are build to withstand heat and pressure and will therefore remain cool and intact throughout the fire. This offers inhabitants of the building safe exit routes during the fires where the doors are specially adapted to serve as escape exits. This applies to large buildings such as office blocks and apartment buildings where there is a risk of multiple casualties in case of fire. It appears as a requirement under different building codes. This doesn’t apply to all states but the logic and purpose is undeniable. 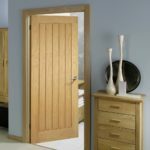 Having understood why you would need an exterior fire door, the next important thing to know is what to look out for when you are shopping for one of these fire proof beauties. Fire doors are different in terms of design, construction and materials used. 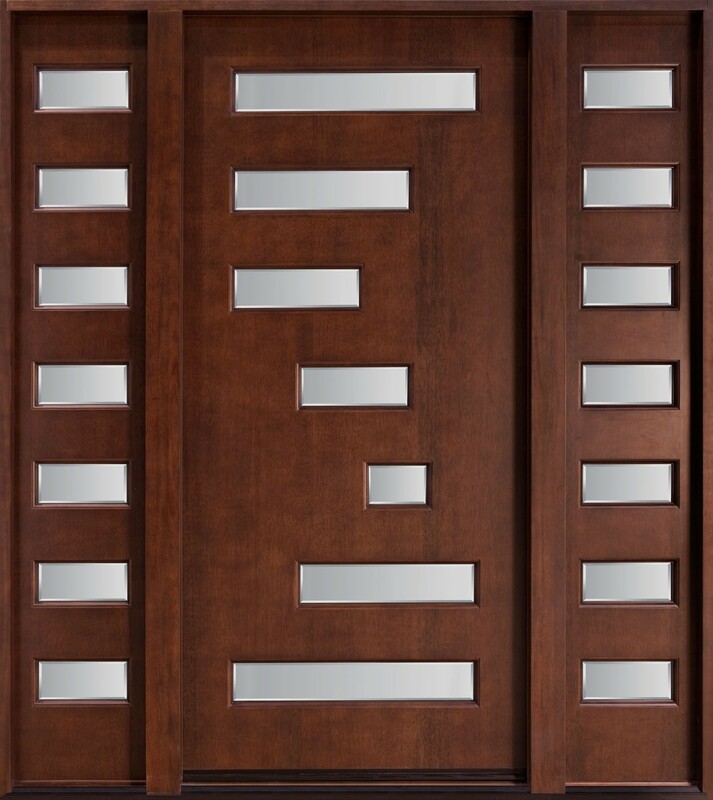 Below are the key distinguishing features of the doors. 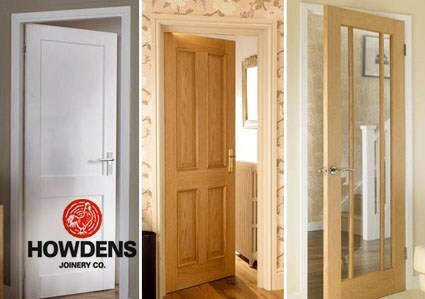 These are responsible for the doors’ heat resistant nature. 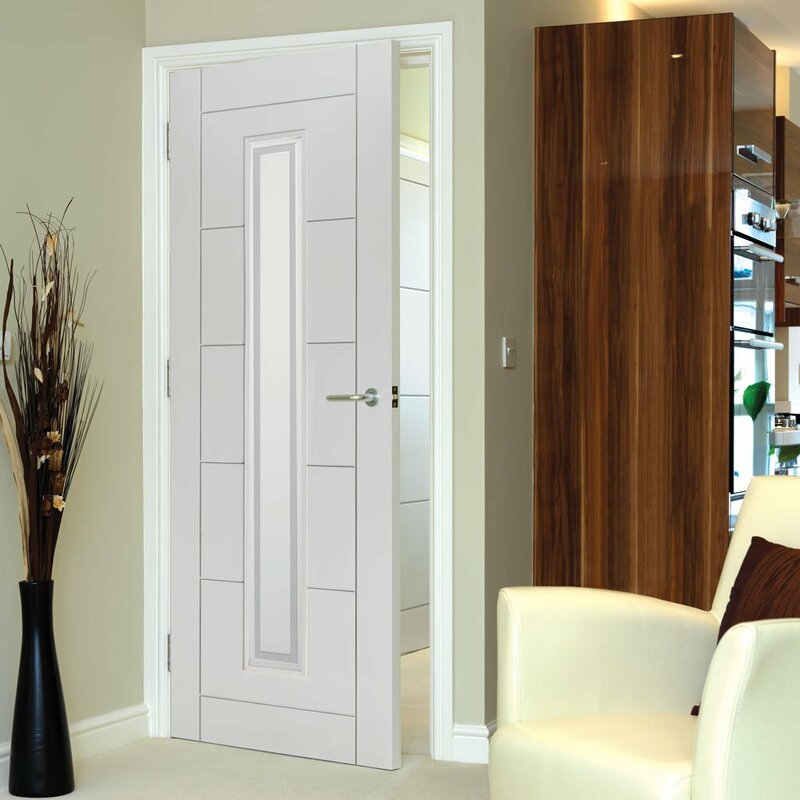 They also determine what is referred to as the fire door rating which is a measure of heat resistance in hours. Some of the most common fillers include gypsum and silicone. 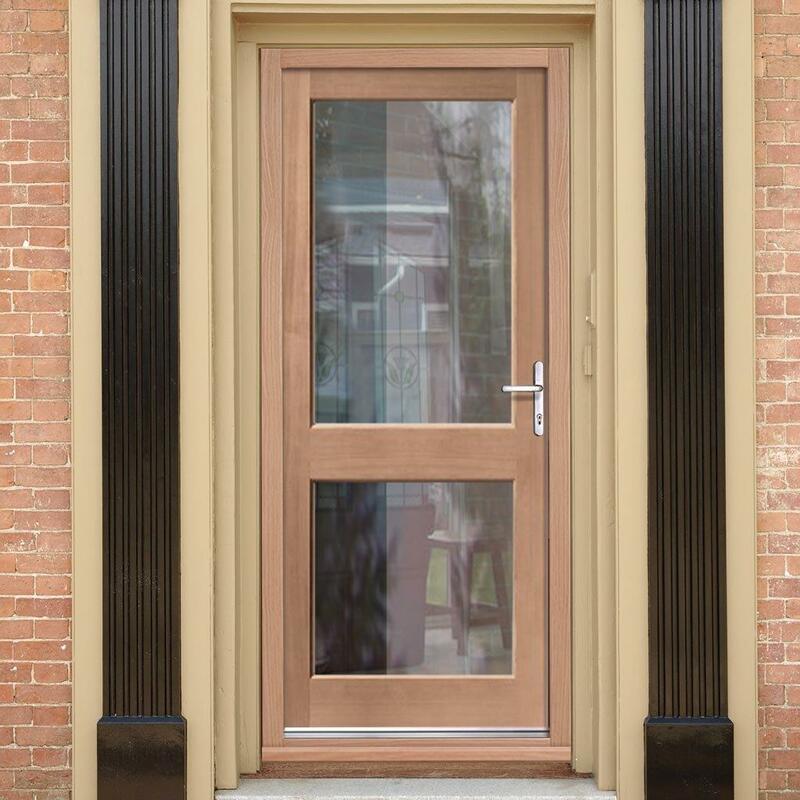 These reinforce the wooden door structure and prevent it from catching fire. 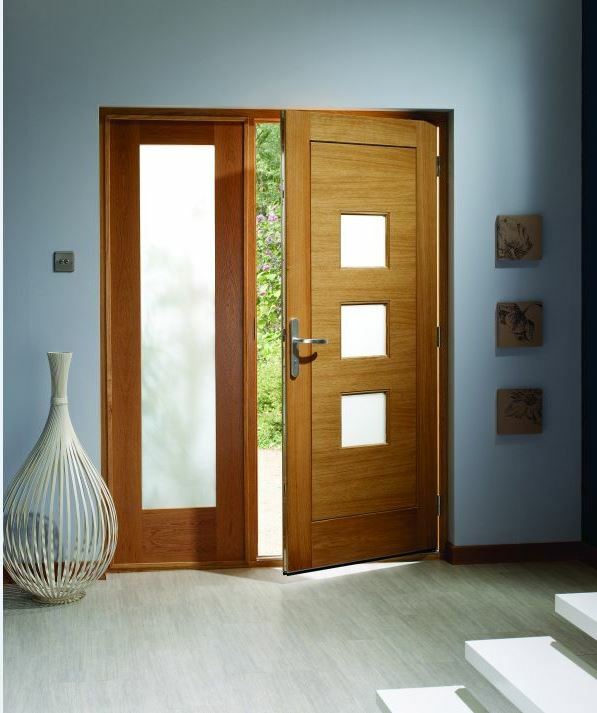 This is one of the key features that distinguish exterior fire doors from ordinary doors. 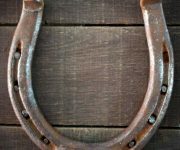 They are usually installed along the door’s frame as a way of keeping the fire, smoke, toxic fumes and inflammable gases from spreading. 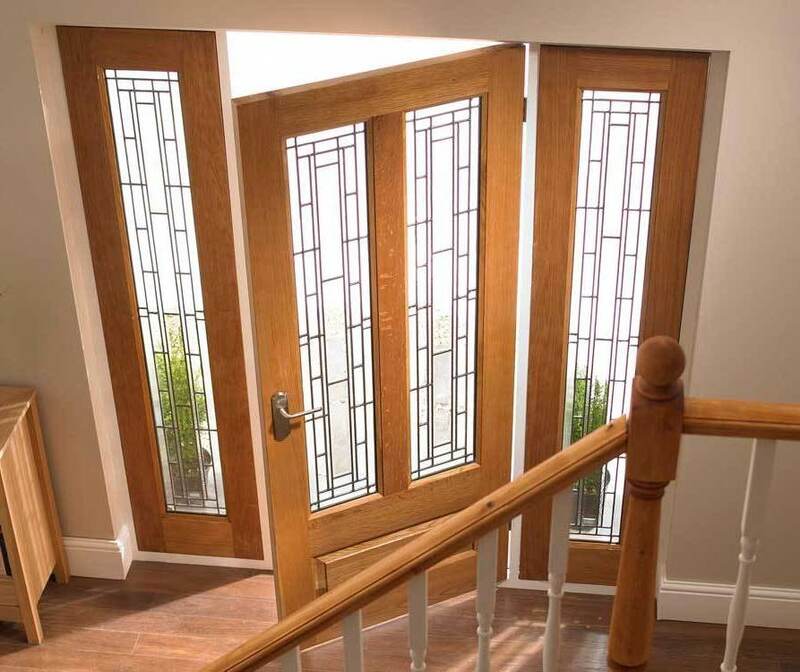 The glass windows are sometimes incorporated into the design and construction of fire doors. 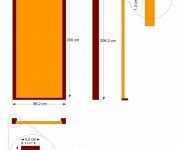 They are usually reinforced with things like metallic meshes to ensure that they do not crack under pressure or exposure to the heat. 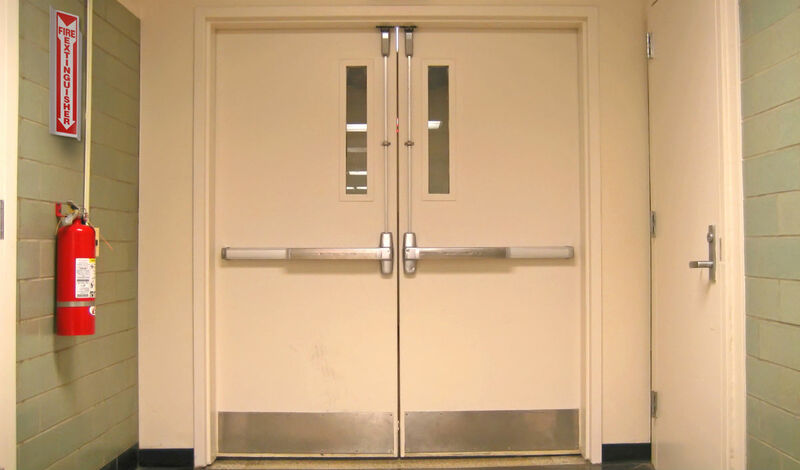 Typically, fire doors are meant to remain closed at all times in order to serve their purpose of preventing fire spreads. 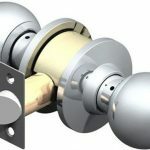 Different mechanisms including positive latch systems and electromagnetic locks are employed in this case. However, there are some that are modified to also serve as emergency exit routes. 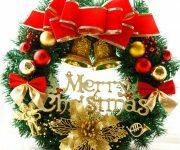 In this case, they are easy to open but will lock themselves immediately the people pass. 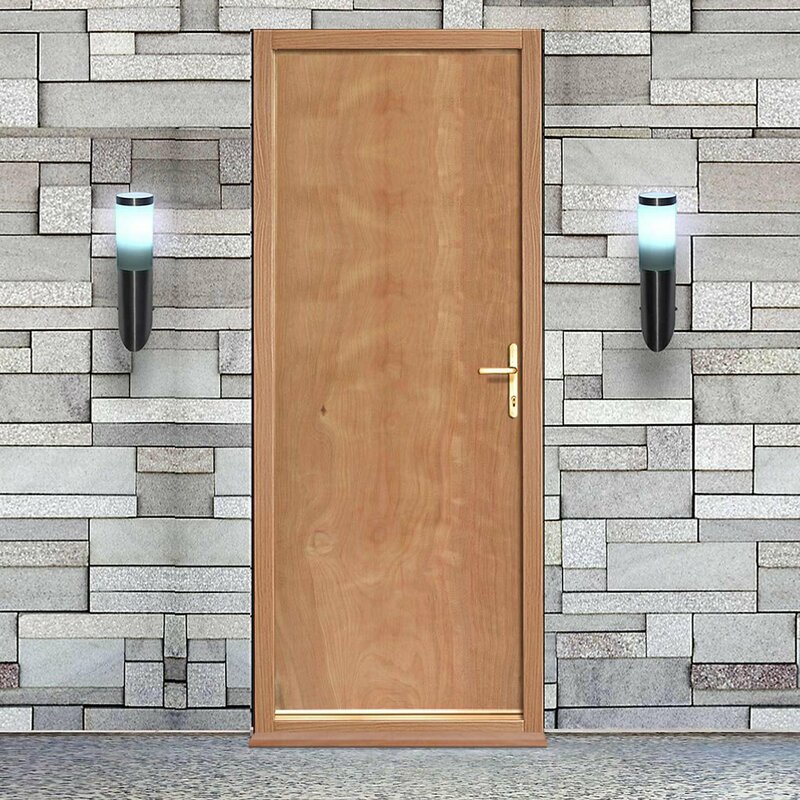 An external fire door should be inspected at least once a year. This should be done to establish whether it meets the fire safety requirements in terms of fire rating. If not, necessary replacements should be made in order to ensure efficiency in the event of a real emergency. The inspection is usually done by an expert in the field of fire safety techniques. Fire doors gaps are something like computer viruses. It is therefore super important to identify and seal all gaps to ensure that the fire and other fumes are contained during emergencies. 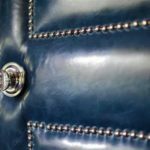 Not all fire doors are used as emergency exit routes. However, for those that are it is important to ensure that the building’s inhabitants know just how to use them. This is where running fire drills becomes a necessity to ensure that in case of emergency; everyone knows what to do. 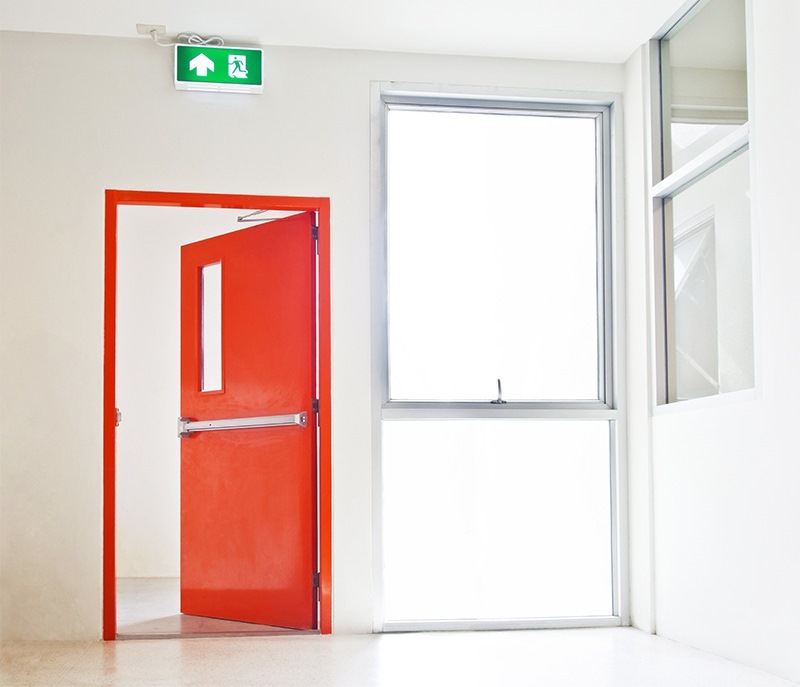 This is one of the most common mistakes people make when working with fire doors. 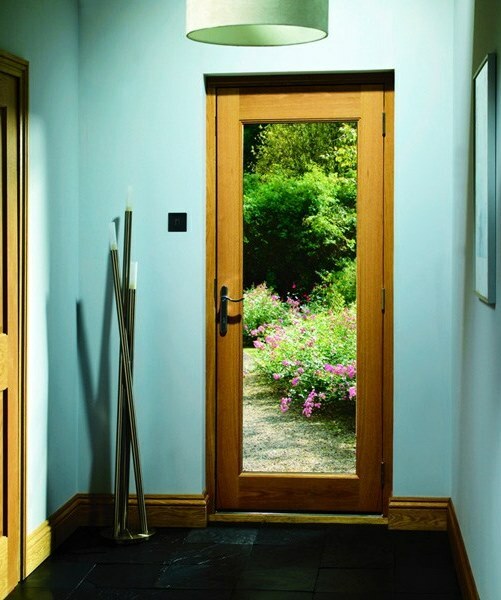 Installation of a carpet under the door creates an avenue for the fire and smoke to spread. To avoid this, have a clear gap between the door and the edge of the carpet. 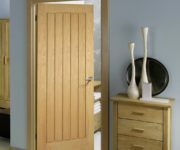 If you want one to be installed in your office building or private house, rest assured that investing in exterior fire doors is always a great idea. 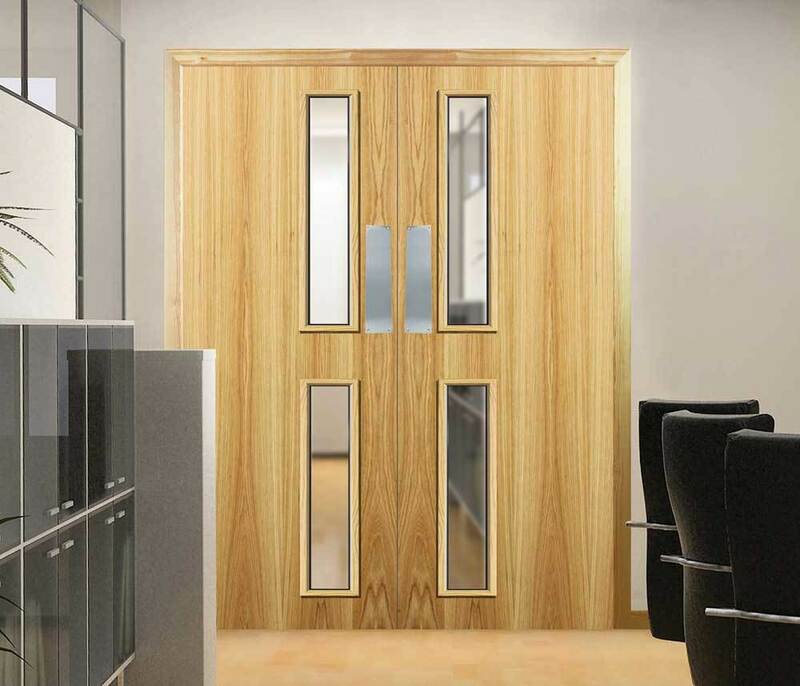 The information above should help you understand what to look for and what determines whether a door is great for use as a fire door. 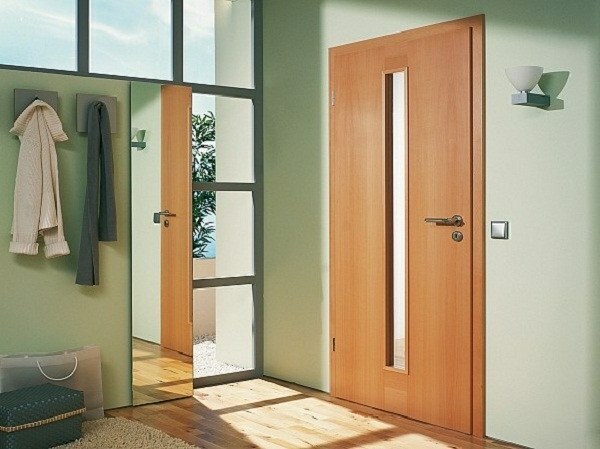 The installation and use tips should also ensure that the door serves you efficiently for a very long time.